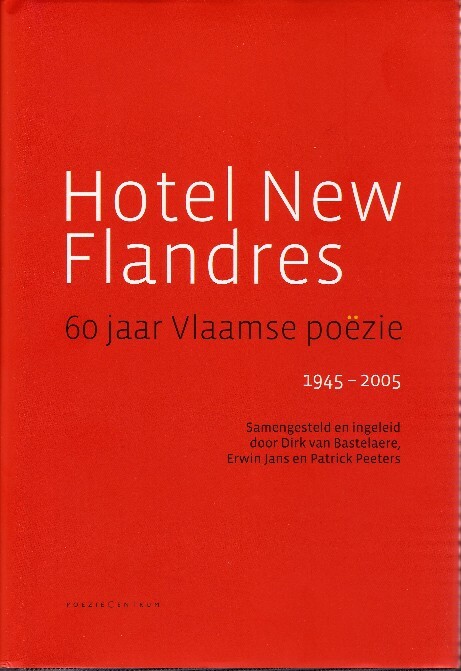 On May 1, 2009, the Dutch book launch of Hotel New Flandres takes place at Perdu, Amsterdam. 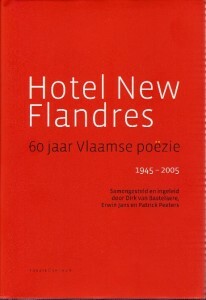 The anthology was edited by Dirk van Bastelaere, Erwin Jans and Patrick Peeters. Poets Miriam Van hee, Mark Insingel and Rozalie Hirs read poetry. In addition, there are lectures by Erik Lindner and Matthijs de Ridder, as well as a round table discussion with the editors.